I even made a wish! 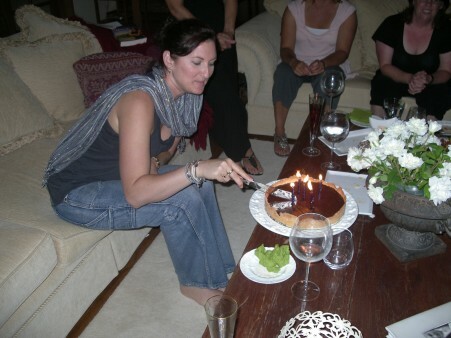 Talk about feeling very spoilt and having a ball…bit of a late one, but so worth it. I think we managed to talk about books, a few times. 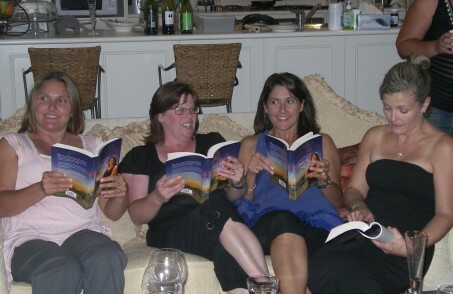 Then when my book came out (as its our next read…well not for me…I need a break from it!) we were in fits of laughter as bits of Heart of Gold was read out. (It was cringe worthy!!) I must say its an uncomfortable feeling having your words read out…especially the naughty bits! The girls looking to see if they know anyone in it! Thanks Ladies for a super night out and all the birthday wishes!